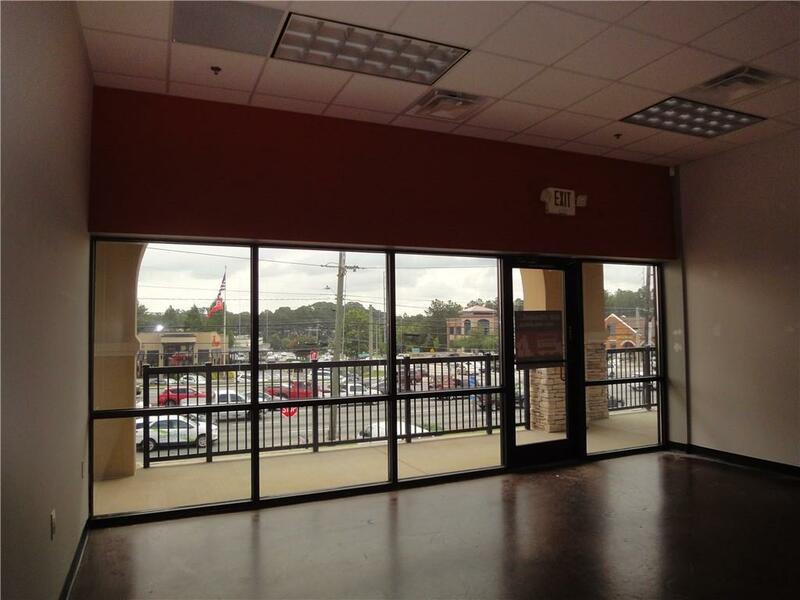 COMMERCIAL LEASE....Great location!! 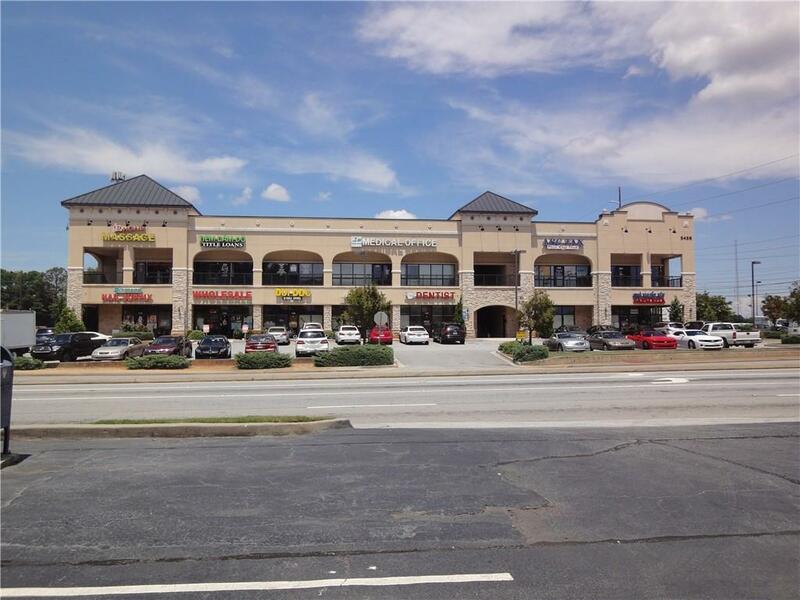 This San Marco Plaza Building faces to busy traffic Jimmy Carter Blvd/Live Oak Pkwy Corner. 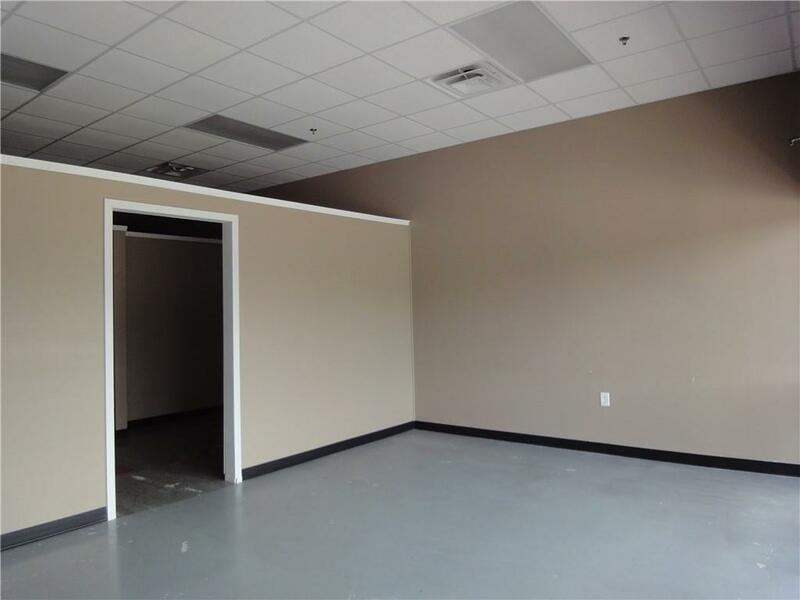 Bright office space 2nd floor w/ stairs & elevator access is visible form the street. 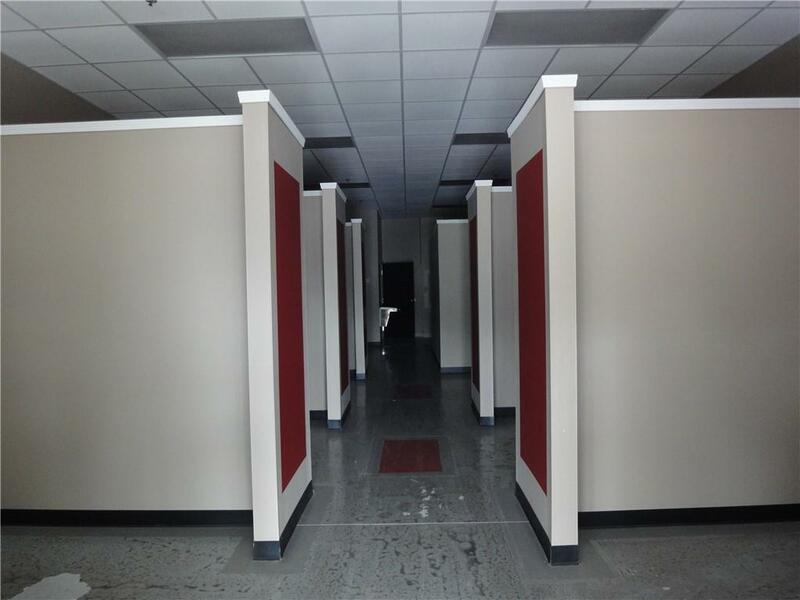 Cam includes public area maintenance & water.